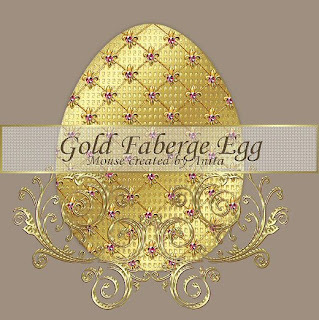 I last created on of these lovely Faberge eggs back in 2003. Enjoy. Psp and png in the zip file. This is gorgeous! I can't leave comments on 4Shared for some reason so thank you for your wonderful shares.